7m tonnes of household food waste is thrown out per year in the UK, which is worth an estimated £7.5bn. A study by a national supermarket has found that younger people are more likely to be creating the majority of this waste than older generations. The Sainsbury’s study concluded that there is a large generational gap regarding food waste. 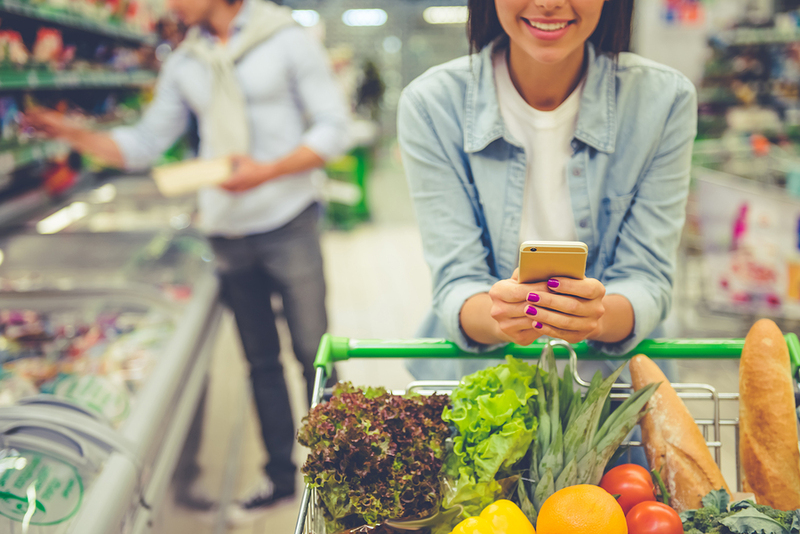 Over half of under 35s have a ‘live to eat’ mindset, placing more importance on the pleasure of food than its necessity, and conversely, the majority of those 35 and over fall into the ‘eat to live’ category. Only a third of over 55s ‘live to eat’. 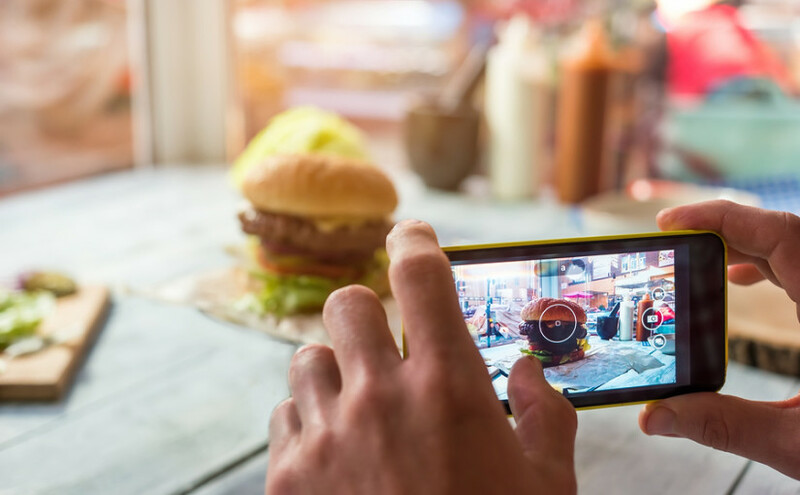 With their ‘live to eat’ attitude, Millennials spend more on food, fail to plan ahead for meals, and waste more food than the ‘eat to live’ individuals – wasting, on average, £461.76 worth of food per year. Older generations who primarily ‘eat to live’ waste £113.36 worth of food less than millennials each year. “A postwar increase in household food waste is due to changes in how we value choice, time and money in relation to food. Gone are the days of eating the same food, on the same days of the week, week in, week out. “We may not want to eat like we did in the post-war period; but adopting and adapting some of the cooking skills and kitchen know-how of previous generations could help reduce food waste in our homes. Over half of those aged 18 to 34 admitted a lack of knowledge when it comes to cooking, as opposed to just 18 per cent of over 55s. 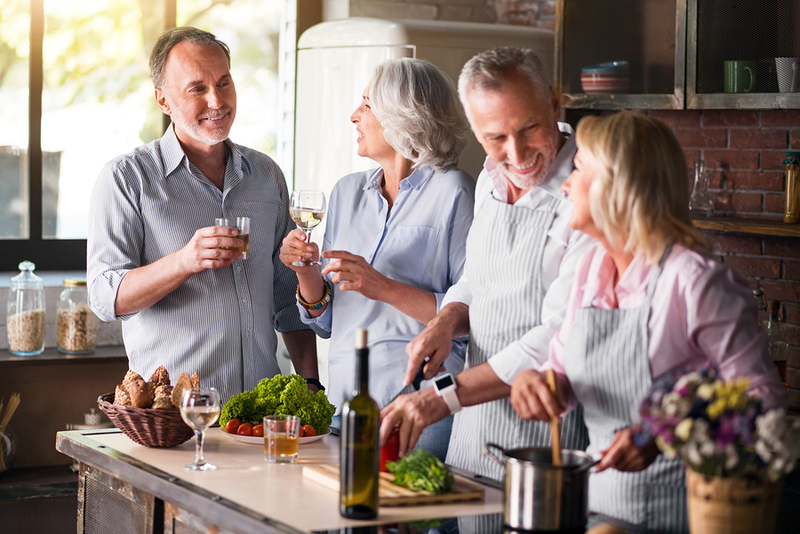 It would seem that there’s much to learn from our older generations when it comes to cooking, saving money on food, planning ahead, and reducing food waste.